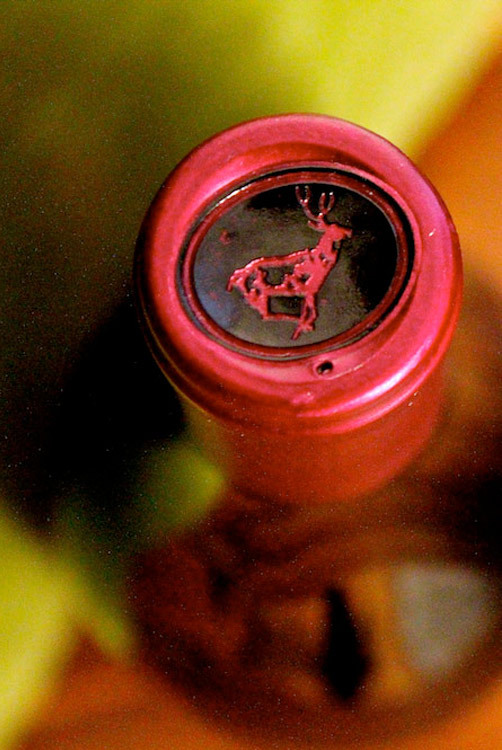 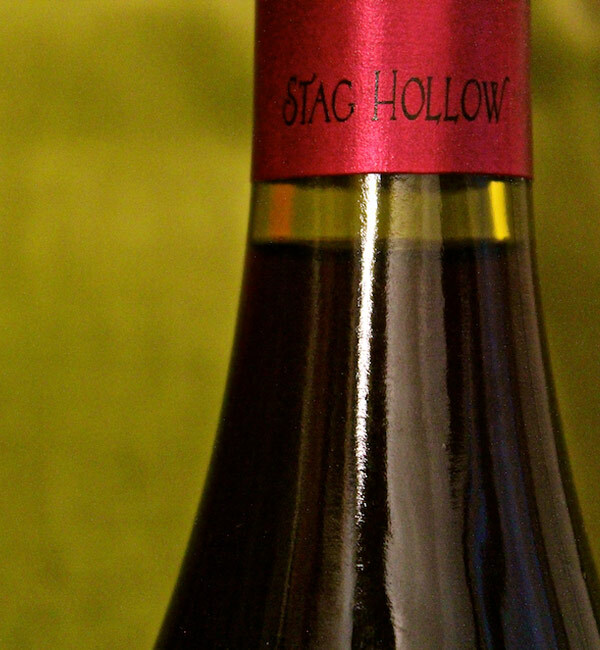 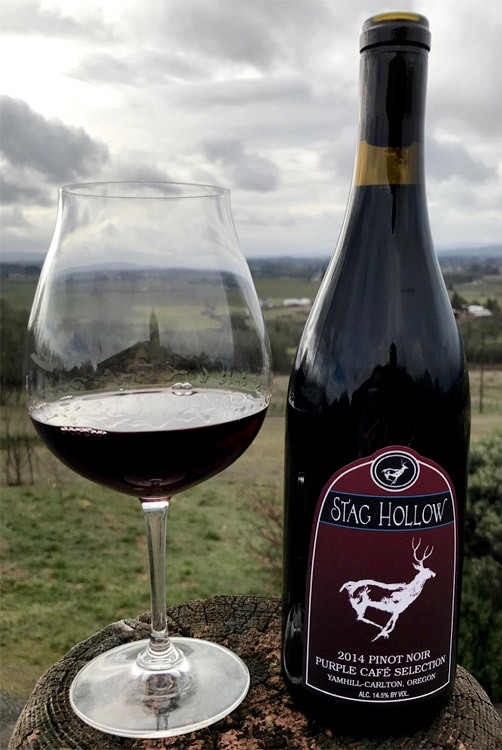 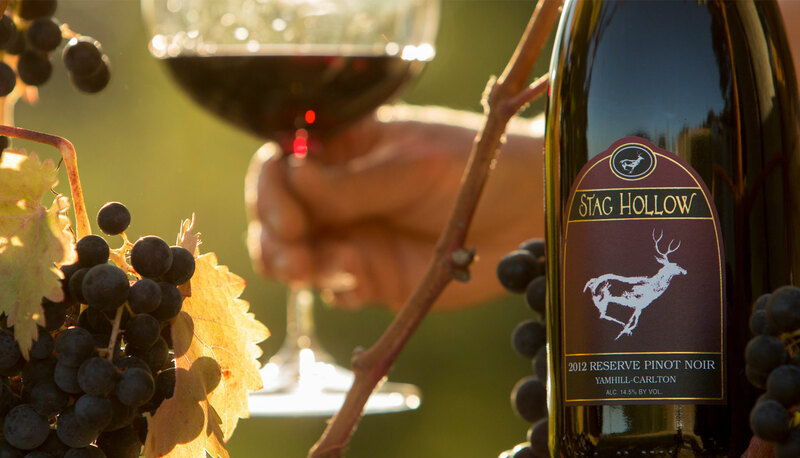 Stag Hollow is a boutique family vineyard tucked away in the renowned Yamhill-Carlton American Viticultural Area of Oregon. 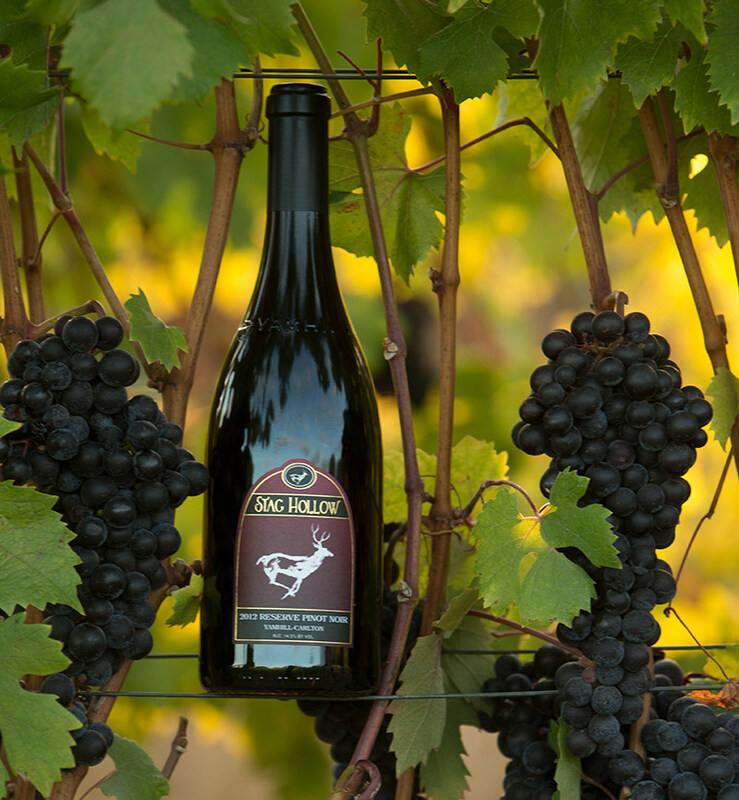 Our beautiful south-facing slopes are dry farmed and densely planted to produce a rich intensity in our grapes. 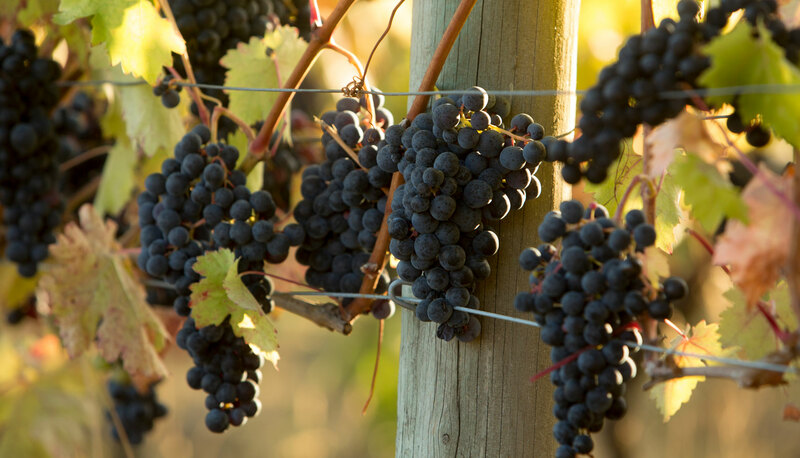 The roots dig deep in our Willakenzie soils as the vines compete for space, creating grapes with complex flavors. 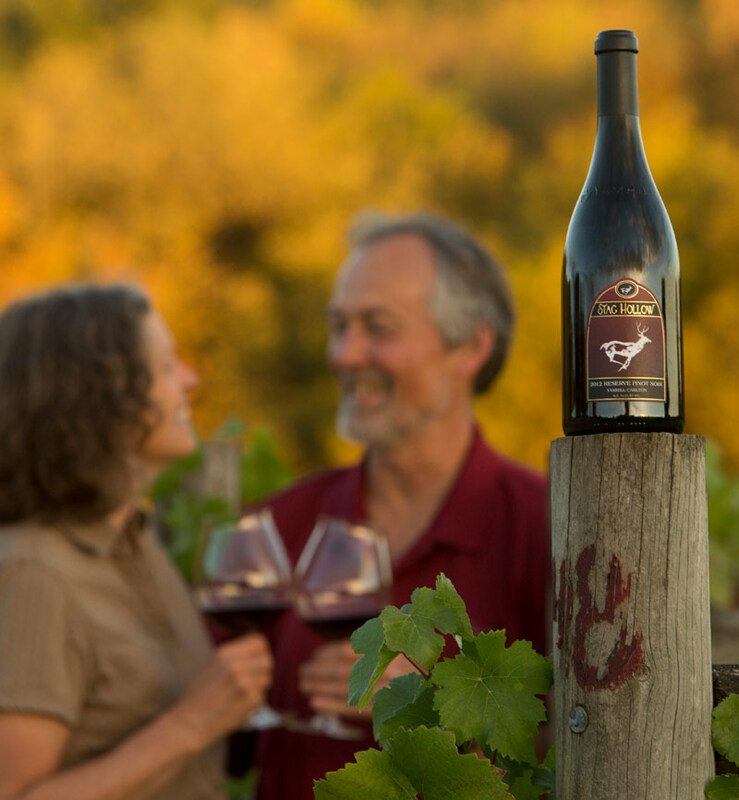 The result is unforgettable, old-world-style wine that expresses the unique character of our special corner of the Willamette Valley.